Airbus has been contracted by the European Space Agency (ESA) to produce a demonstrator for the future European Governmental Satellite Communications (GOVSATCOM) program. 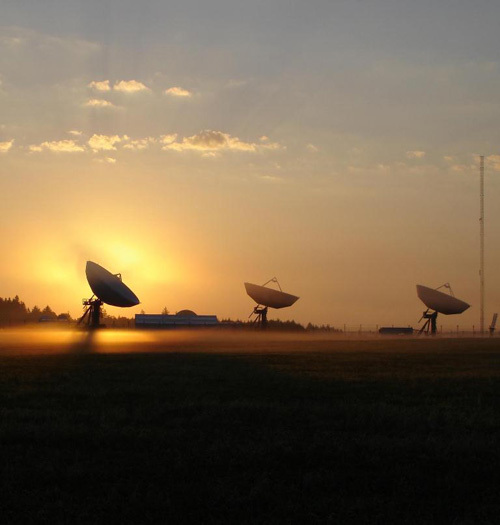 Supported by the European Commission, the European Defense Agency (EDA) and ESA, GOVSATCOM aims to provide key European countries, organizations and operators with secured satellite communication services. The program should be launched by 2020 and follows in the footsteps of major European programs such as Copernicus, Galileo and EDRS-SpaceDataHighway. The demonstrator contract is to last two years and comprises two parts. The first part involves producing a system of dynamic sharing of satellite capabilities. The core of the ground system is based on the Newtec Dialog technology developed by the Belgian company Newtec and will be installed at the Airbus site in Toulouse. It will be operated by various European governmental entities and employed particularly in overseas theatres of operations. An end-to-end service demonstrator will illustrate the attractiveness, flexibility and simplicity of the proposed services. This demonstrator contract follows on from the two design studies in which Airbus participated between 2015 and 2017 on behalf of the ESA and EDA respectively. These studies served to define and quantify the nature of the European governmental users’ needs and assess the various technologies and architectures of the GOVSATCOM program, as well as the advantages of the ‘pooling and sharing’ model.